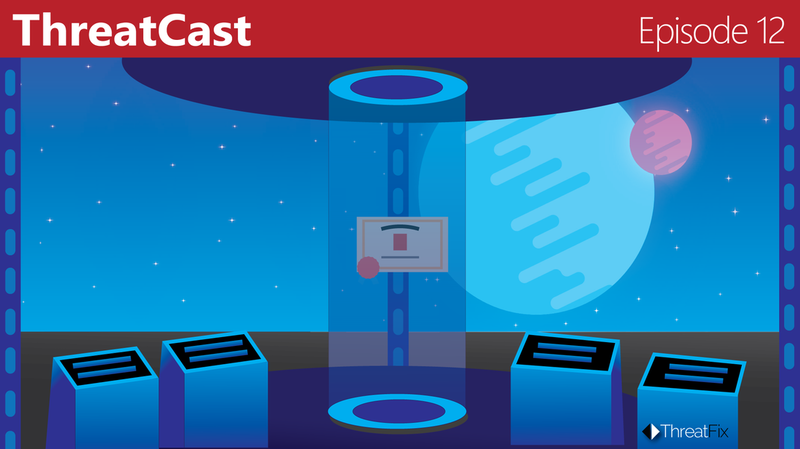 ​The ThreatCast is a cyber security podcast focusing on general cyber security topics such as: current events in the world of cyber, hacks and attacks, malware, threat actors, and more. Things get a little weird on this episode of the ThreatCast. Paul, joined by Adam, Rob, and Ben, discuss Blackhat, Hillary Clinton and Trump, a new HTTPS vulnerabilty, and how Facebook is trying to get rid of clickbait from it's newsfeed. Also, we talk about a time where Paul and Mark watched a man take his clothes off. Also, Rob is RIP this week. 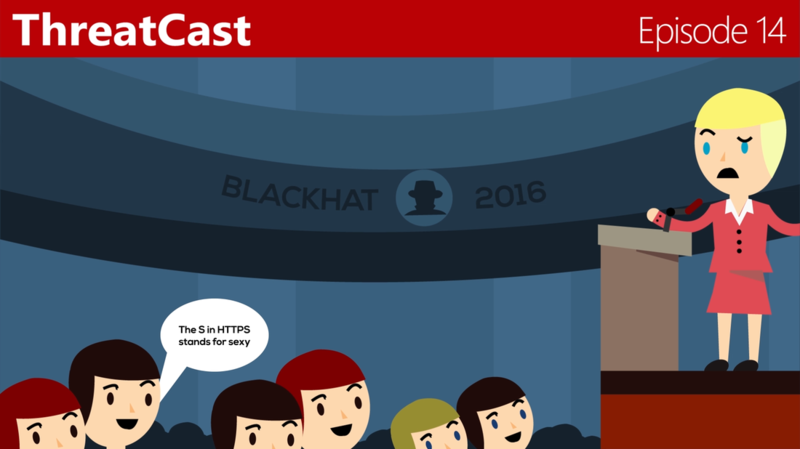 Only on this week's ThreatCast. ​Ben joins us in a discussion on digital currency - answering Paul, Adam, and Rob's uneducated questions on the current environment of cryptocurrency. We also chat about Palo Alto's recent "LabREynth" capture the flag and end on a comment asking: "If we had to pick certifications, a masters education, or training courses, which would we pick?" Also, Mark returns to the grave this week. Mark returns from the grave to join Paul and Adam in a discussion Mark about Cyber Security education - more specifically whether or not taking the time (and spending the money) on certifications, graduate degrees, and courses are beneficial to those wanting to (or are already in) the cyber security field. We also answer questions from Bronies. ​Paul and Adam (rip Mark) discuss a recent theft of ten million stolen healthcare records on the dark web market, Microsoft is taking action to prevent password theft, and Apple is making it easier for you to become an organ donor - time to put on your time foil hats again. 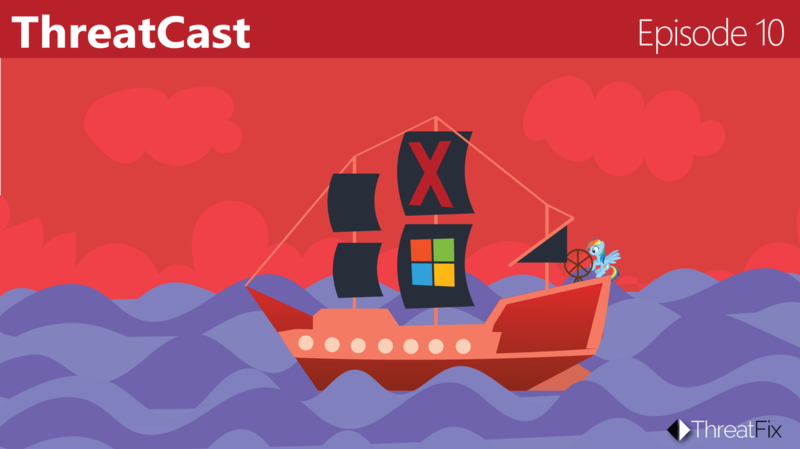 ​Paul, Mark, and Adam (straight from 20,000 leagues under the sea) discuss the estimated increase in Insiders leveraging the darknet to trade information, Microsoft reduces some pain in the Windows 10 upgrade (or lack thereof) process, and we give you, the listeners, a lesson on what a VPN is and how it relates to privacy. 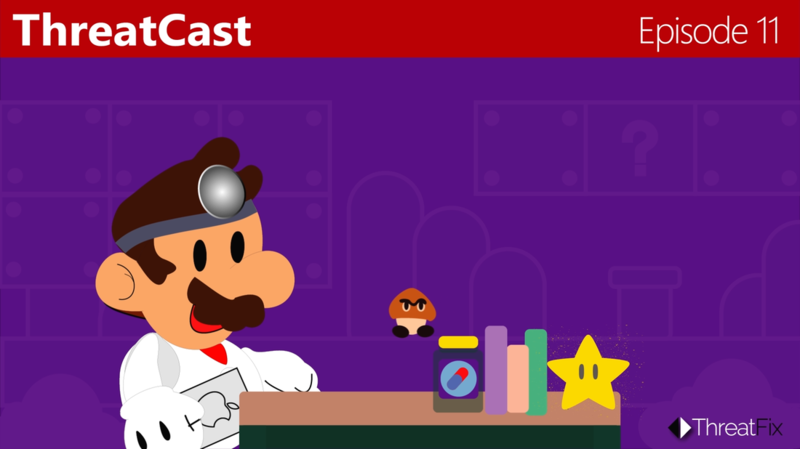 We also start discussing listener comments! We discuss the why Microsoft may have bought LinkedIn, the difficulty in hiring cyber security experts, and the successful authorized hacking of the Pentagon. 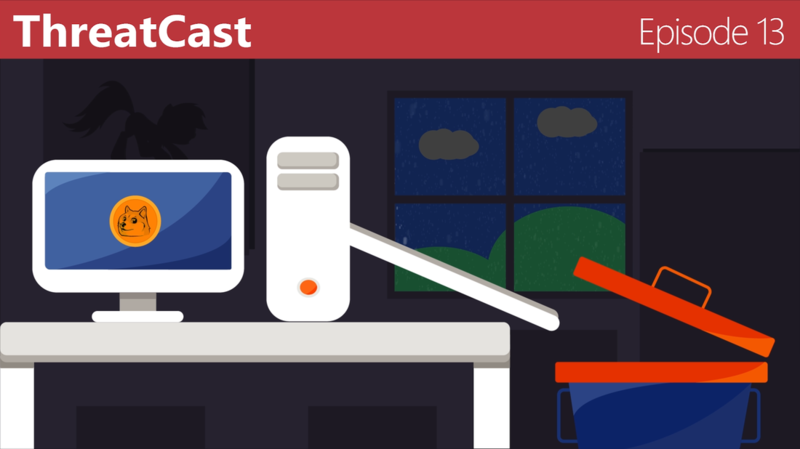 Google says "Goodbye" to Flash by the end of 2016. Also on the Google front, they are still in legal trouble in the UK for maybe pushing their own monopolistic agenda too much. Also, it turns out a lot of people are afraid of purchasing items on the internet. 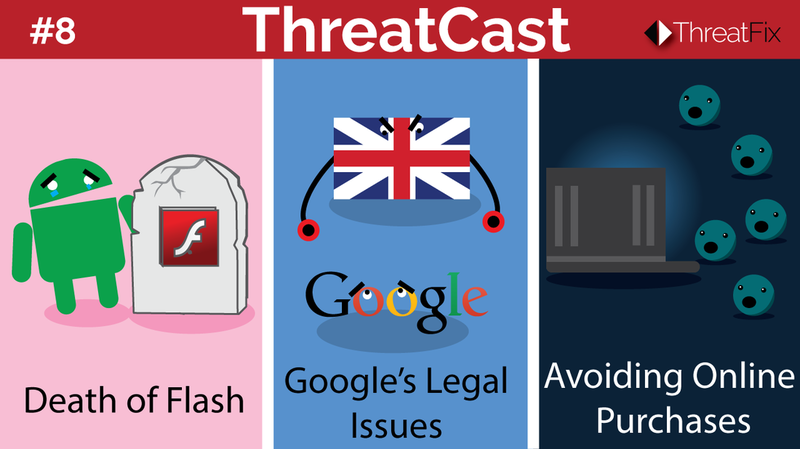 We discuss all of these and more on this week's ThreatCast. 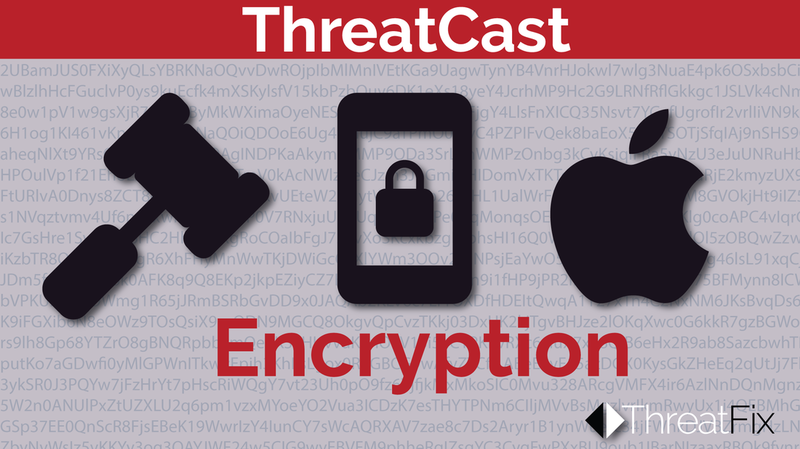 We change it up this week on the ThreatCast, discussing three topics instead of one. There's a new type of Android malware out there and it's sitting inside a top rated app on the Google Play store. VirusTotal has a new policy for partners, requiring them to provide malware instead of simply taking it, and educators believe that there should be a cyber security certification for teachers to assist in the education of middle and high school students. ​Free Basics (previously titled Internet.org) is a partnership between Facebook and several other companies to provide free access to segmented areas of the Internet to underdeveloped nations. Free is good, right? In this episode, Paul, Adam, Mark, and Rob discuss the highs and lows of this service and what it means for the future of the web. ​The backdoor encryption debate heats up once again due to a high profile terrorism case. This debate mirrors a 1993 debate on the same topic: "Let the government have a special backdoor into your encrypted data". Paul and Adam discuss the difficulties with this request by providing background into both the historical and modern aspects of this topic. Several words and phrases are used in the cyber security world by people (Mr. Managers) who don't necessarily know what they mean. 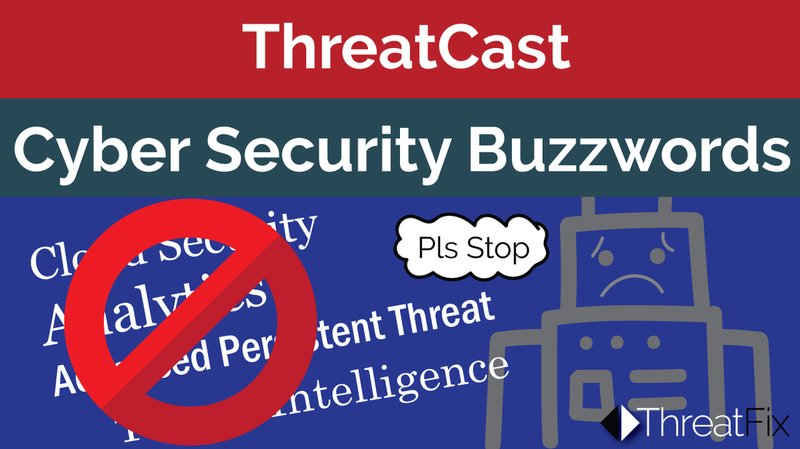 Paul, Adam, and Mark get rustled discussing a few of these overused cyber security buzzwords. Many employees have the power to easily steal or destroy data from their own organization. Paul, Adam, and Mark discuss concerns about employees looking to leave and the possible consequences of their informational access. Automated vehicles have been on the way for some time now, but are auto makers taking into account the "human variable"? Paul and Adam discuss concerns about the future of human-free transportation. Based on the recent events regarding the Hollywood Presbyterian Medical Center, Paul, Mark, and Adam discuss the risk / reward strategies that industries and users tend to leverage to mitigate ransomware.